India, 6th March 2018: For as long as one can recall, planet has been poised with the problem of too much wastes and lack of valuable resources. Various kinds of wastes are being produced and disposed off in an uncontrolled and unsustainable manner causing an irreparable damage to our environment. On the other hand, there is a huge global crisis of various valuable resources from electricity, biogas, rare earth metals to timber, paper etc. The important thing here is that, most of these valuable resources can be extracted from same wastes which are carelessly disposed off. Also, the waste processing industries are equipped with archaic technology which greatly limits their ability to process the wastes efficiently into valuable outputs. 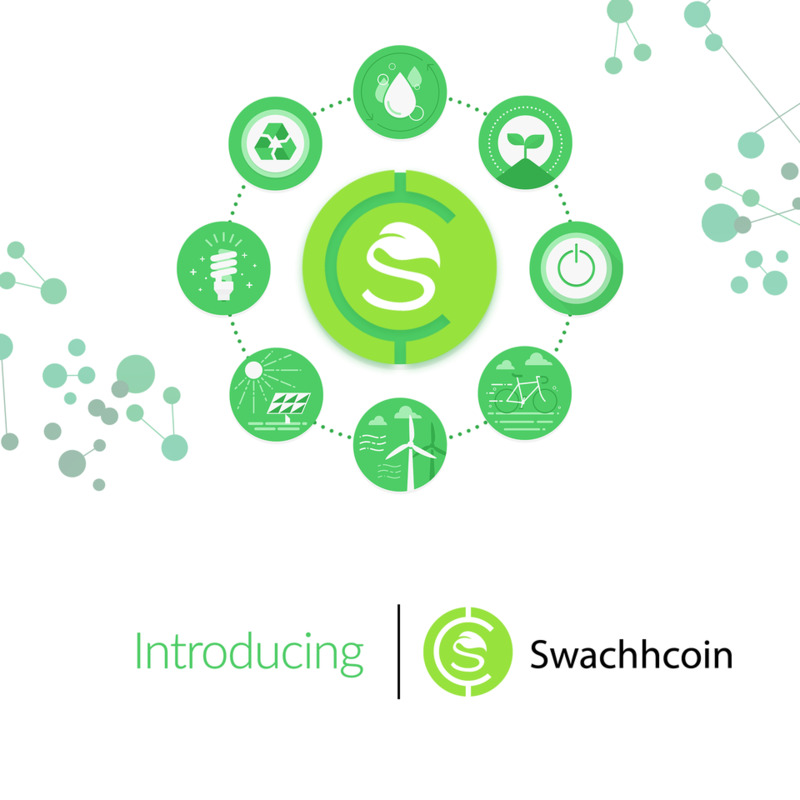 “Swachhcoin” is backed by India based blockchain development company “Community Tech Labs” in line to boost various government schemes particularly Swachh Bharat Abhiyan (Clean India Mission), which one can say is the flagship campaign of the elected government. Get inspired, network and be entertained in a relaxed atmosphere.